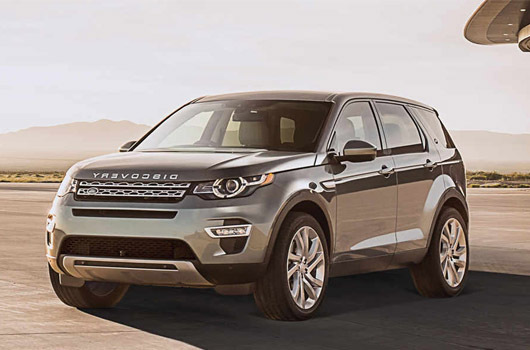 Dettaglio Discovery Sport 2.0 Td4 150 Pr. Bus.ed. LAND ROVER Discovery Sport Discovery Sport 2.0 TD4 150 Pr. Bus.Ed. Display Touch screen da 8"